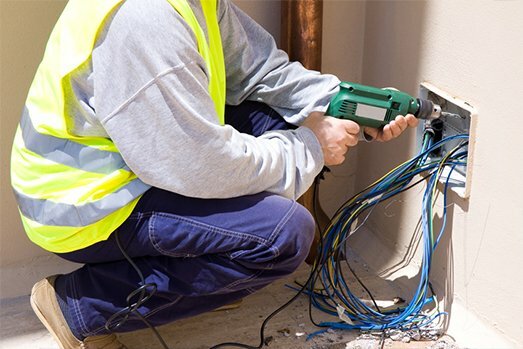 At A.S Electrical, our goal is to provide our customers with a solution to all of their electrical contracting needs. 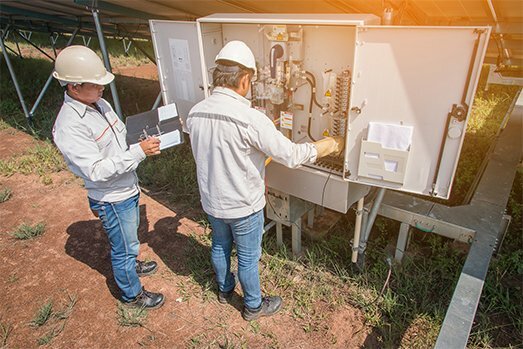 We provide a considerable amount of services that include electrical services, maintenance and repairs of a multitude of electrical systems, electrical estimates, thermal scanning services and lighting products, among others. 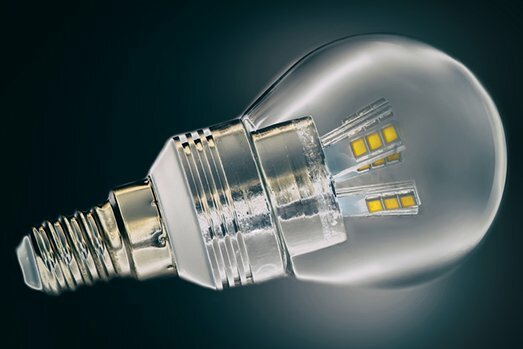 Wiring services for light fittings, small and large electrical equipment, building wiring, and more! Our electrical contractors from the Toronto area are more than capable of working with new and old wiring safely and effectively. 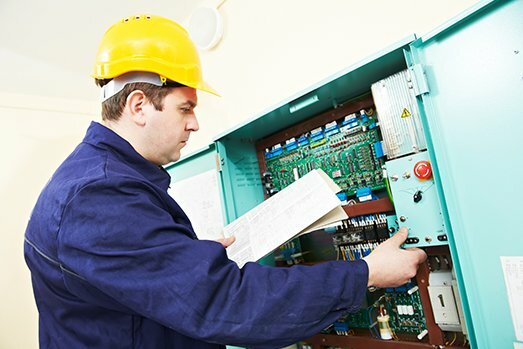 Your existing electrical systems need preventative maintenance to ensure a long life. 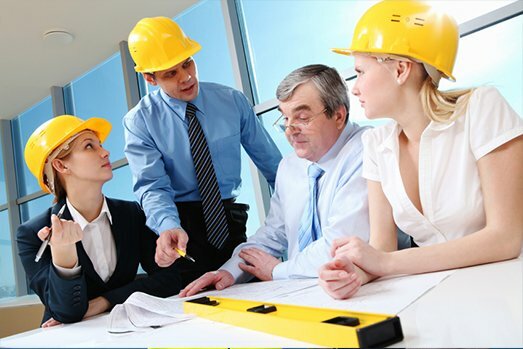 Our electrical contractors from Toronto can offer them exactly that. Our licensed electricians can repair your electrical problem while giving you advice and options to further the life of your system. Are you a green driver? 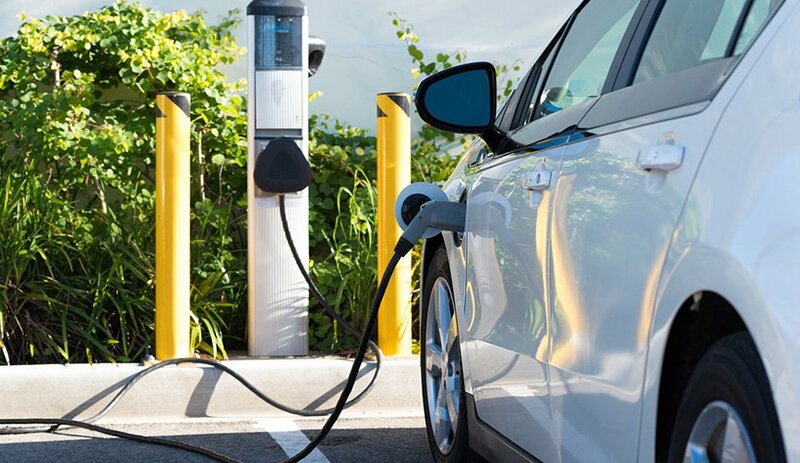 With rising gas prices, electric cars are a good investment. Hire an electrician to install a car charger in your building today. Our electric panel upgrades help you to enjoy efficient, safe electricity in your own home. 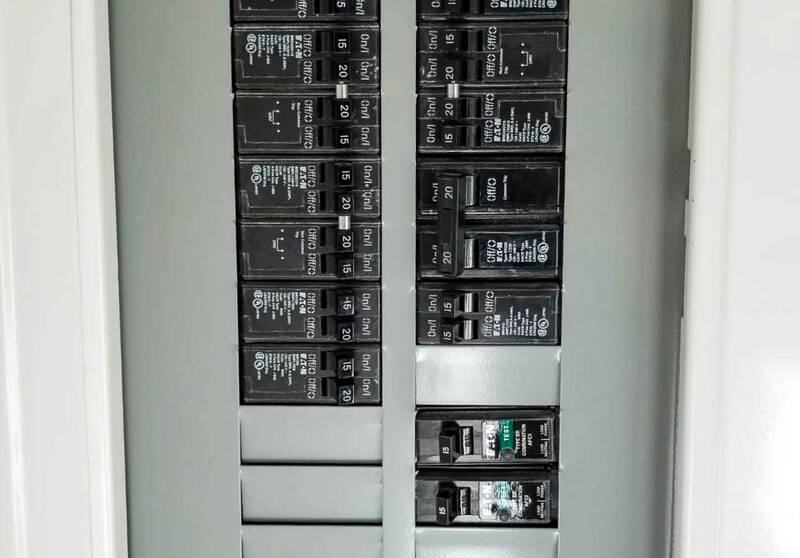 Our electrical contractors for the Toronto area can upgrade your panels to the best available models. 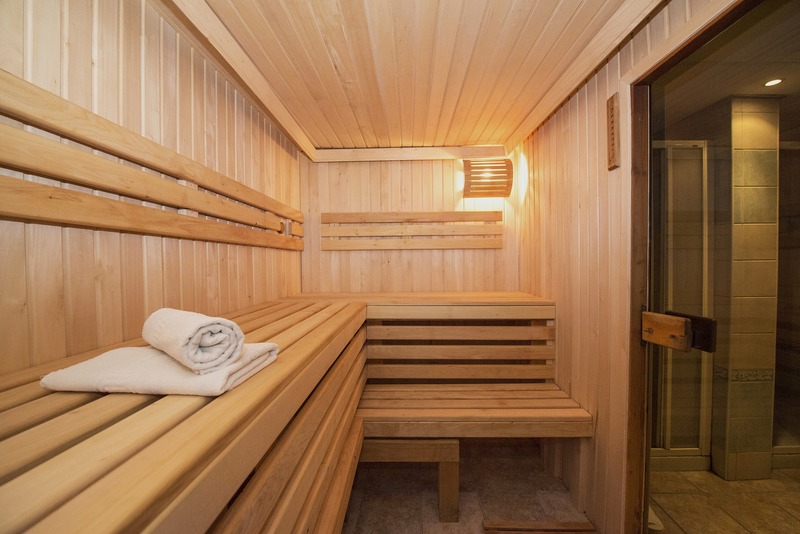 Whether for your condominium, service, or isolated use, saunas are an amazing addition to any facility. As one of the top electrical companies in Toronto and the GTA, we can install dry or steam saunas for you with ease. As far as electrical services in Toronto, and especially to the north, go, heated driveways are a hugely popular one. Clear off any snow and ice on your driveway quickly and easily with these installations! 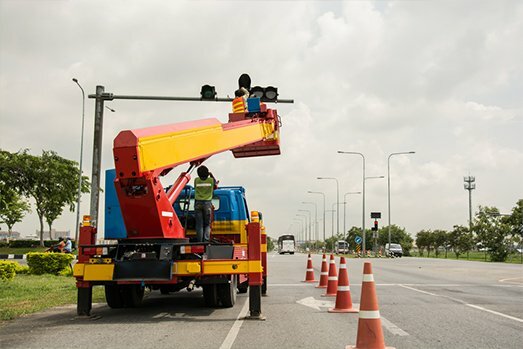 As part of our electrical services in Toronto, we offer full-capability lighting retrofits, providing a complete upgrade for your facility. Our certified specialists fully assess your lighting and electrical needs and create an audit report. We also help you implement our recommended solutions. 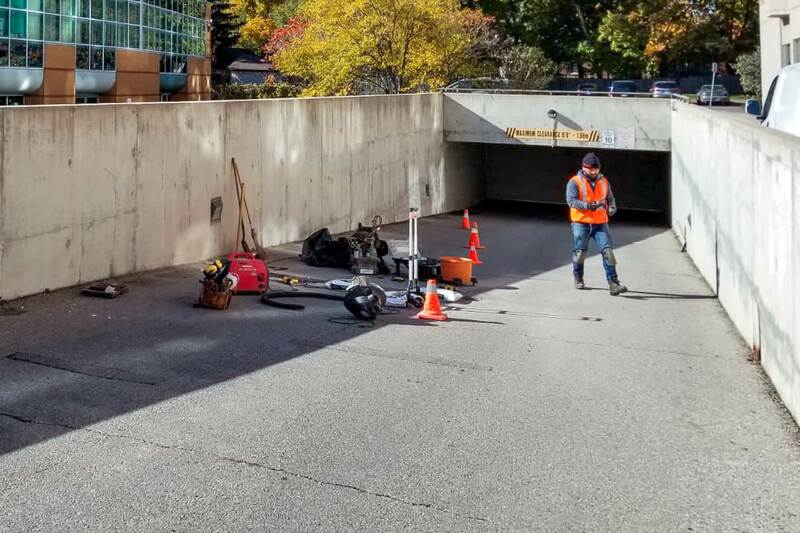 Our specialty services set us apart from many electrical companies in Toronto; we can perform thermal scanning, install and calibrate carbon monoxide monitors, install and repair automated doors, and much more!